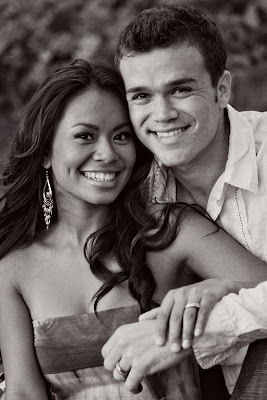 Lau Lau Photography: Keola + Crystal Engaged! (which got rained out) and met this super rad couple! get some shots that I really love before it started raining there too. me, you won't regret it. wow... love these pictures... they are such a great looking couple! My main goal is for you to be happy with your photographs. I will not accept payment for pictures you don't like. The way I ensure this is by not taking any money until you have photos you like in your hands. If you do not like the photos from your shoot we will have two options. The first option is a re-shoot. This will require you and I to mutually agree on a re-shoot. The second option is for you to not take delivery of any images and therefore not pay me. Since I will not have taken payment yet you will not have to seek a refund. I believe this policy gives you as the customer a layer of protection and assurance that you will not get the short end of the stick if you decide to take photographs with me. It is intended to give you peace of mind. I want the process to be as enjoyable and stress free as possible for you. 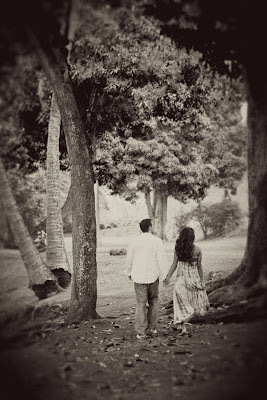 For a price quote please contact me via email, text, or telephone (david@laulauphotography.com or 808.372.9630). For every four clients you refer that do a session with me you will receive a coupon good for a FREE one hour session including 10 edited images on CD! The coupon is good for a year from the date of issue and is fully transferable.